October 8, 2017, marked the beginning of National Heritage Week in Jamaica and culminates with National Heroes’ Day on October 16, 2017. This is a period of great celebration in Jamaica. However, it should represent more than a holiday or an opportunity to attend much-advertised events. 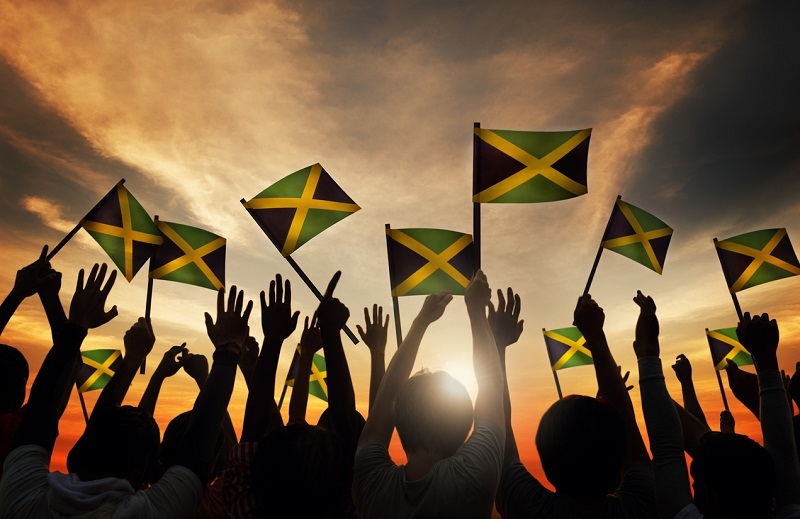 Instead, National Heritage Week should motivate Jamaicans at home and abroad, to be passionate about working together to create a better Jamaica. The ceremony on October 16, National Heroes’ Day, will be a fitting end to the week of activities. Every year, well-known as well as everyday Jamaicans receive awards for distinguished service or acts of bravery. In many households, it is a tradition to gather around the television to watch the awards ceremony. Consequently, one can’t help but wonder how much over the years, this broadcast stirred Jamaicans to dream of one day receiving similar honours. Our motto, ‘Out of Many, One People’, should do more than depict our ethnic diversity. Ideally, it should galvanise us to work together continuously to benefit the country as a whole. Governor-General of Jamaica, His Excellency the Most Hon. Sir Patrick Allen reflected on Heritage Week as a call to all Jamaicans to build upon the foundations established by those who have been engaged in transforming the people from colonial existence to becoming masters of their own destiny (Jamaica Information Service). Hardworking and civil-minded Jamaicans, many who today are National heroes, exemplified self-sacrifice and a commitment to the greater good. Those foundations established our great nation and are attitudes we need today to restore pride and civility to our country. Therefore, at National Baking Company, we remain committed to such mandates and look forward to working with our fellow Jamaicans to build a better nation.